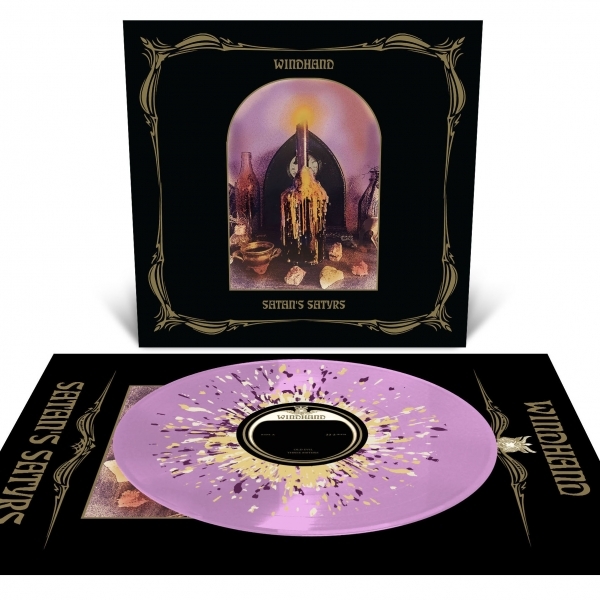 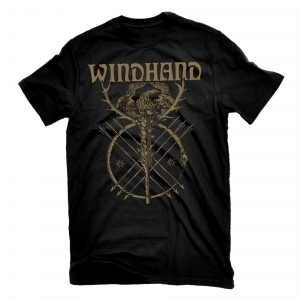 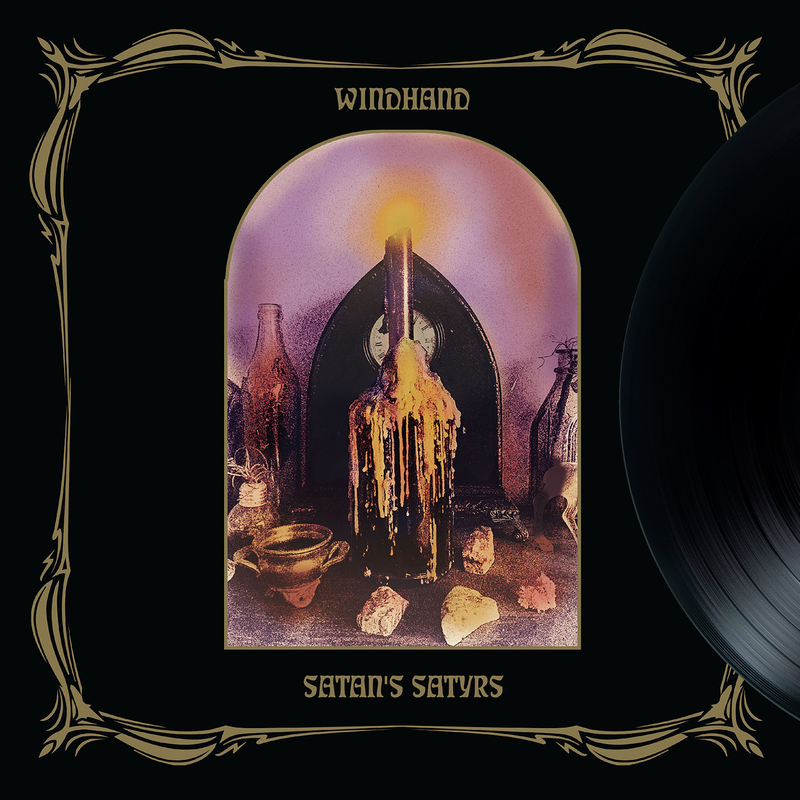 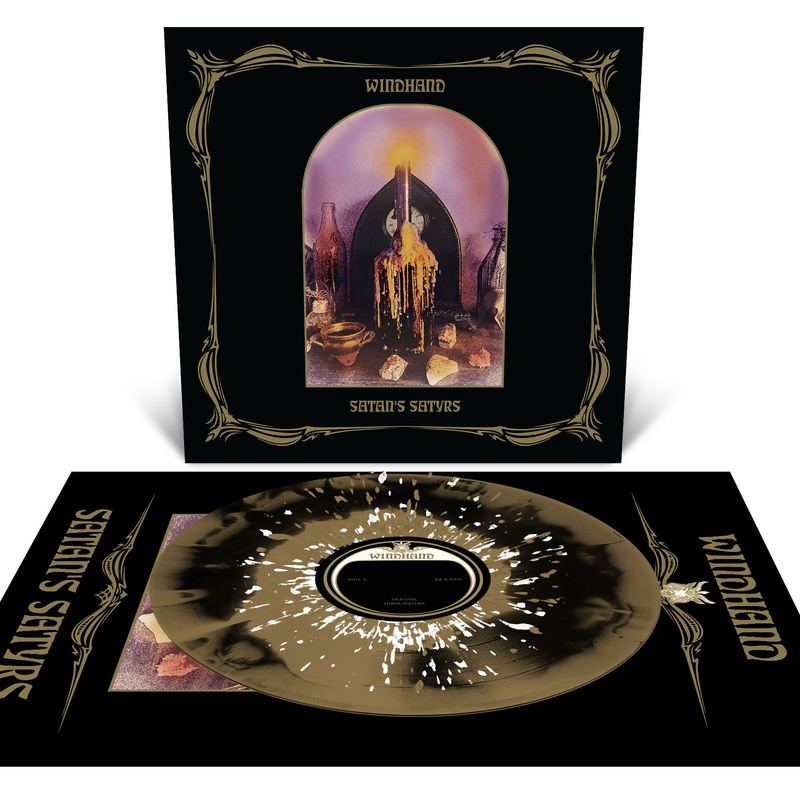 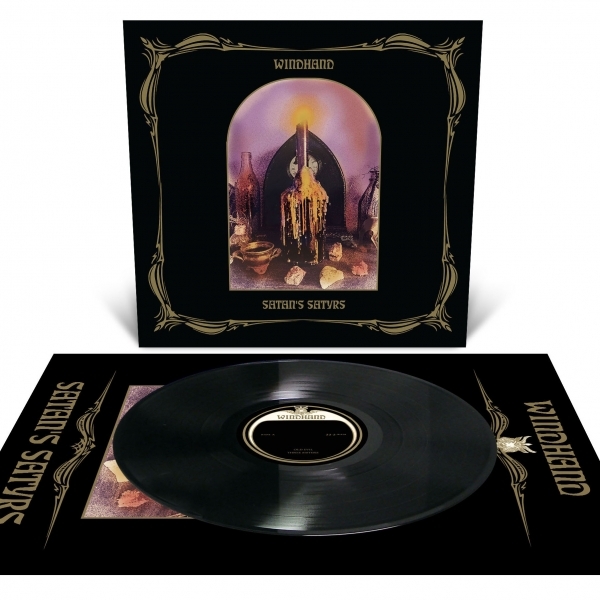 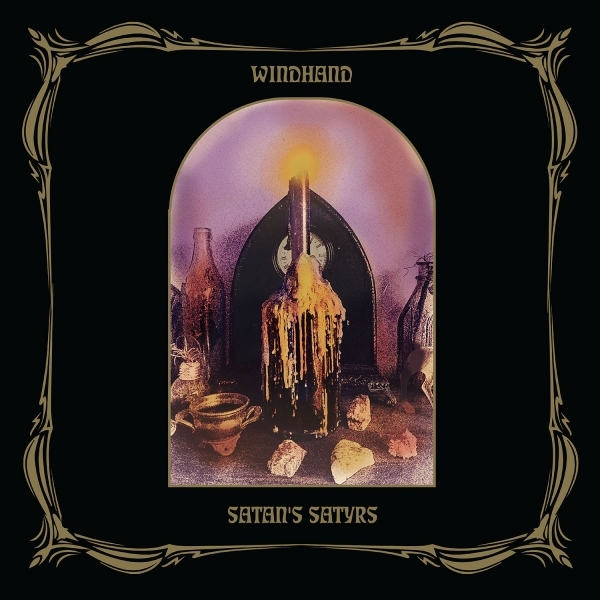 Windhand / Satan's Satyrs Split 12"
All LP versions include a 11" x 17" album art poster. 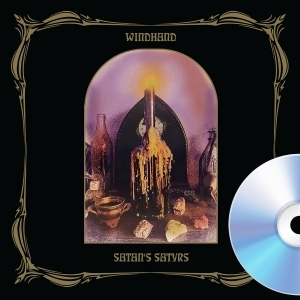 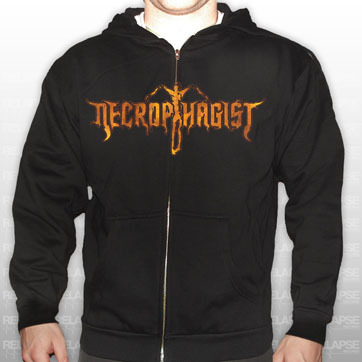 Two of Virginia's finest heavy bands team up for an amp-worshipping, acid trip from hell! Includes two brand new songs of smoldering gloom and grief from WINDHAND paired with three tracks of devilish, fuzz-drenched metal/punk from SATAN'S SATYR'S.